Ryan Chase (b. 1987) is a composer originally from Albany, NY. His music has been performed in venues ranging from dive bars to Carnegie Hall by such ensembles as Alaria, the Albany Symphony Orchestra, CIRCE, the Chelsea Symphony, Contemporaneous, the IU New Music Ensemble, the Mannes Orchestra, the Mexico City Woodwind Quintet, the SUNY Purchase Percussion Ensemble, and soprano Ariadne Greif. Recent accolades include the William Schuman Prize of the 2011 BMI Student Composer Awards, the 2010 IU Dean’s Prize, 1st Prize in the 2011 National Association of Composers USA Young Composers’ Competition, and the 2008 Bohuslav Martinú Award. Ryan is currently pursuing a DM at Indiana University. He holds degrees from Indiana University (MM 2010) and the Mannes College of Music (BM 2008). He currently studies with Claude Baker and has also studied with Keith Fitch, Don Freund, Samuel Adler, David Tcimipdis, Chen Yi, and Gabriela Ortíz. At Indiana University, he studies computer music with Jeffrey Hass, John Gibson, and Alicyn Warren. Ryan is a member of ASCAP. 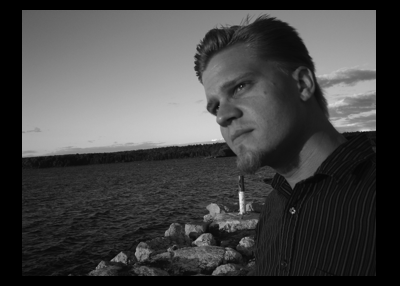 Will Rowe is a composer of classical music from the Metro-Detroit area of Michigan. He is currently working on a B.M. in Composition at Indiana University’s Jacobs School of Music, studying composition with Dr. Claude Baker. 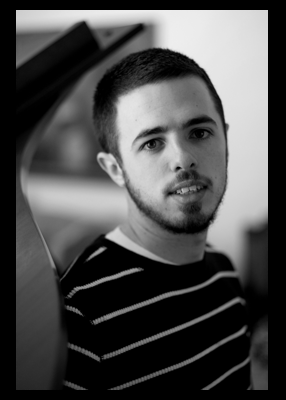 Will is a proud winner in the 2011 Annual BMI Student Composer Awards, and runner-up in the 2011 League of Composers/ISCM Composers Competion. On a more local scale, he is also the recipient of the Music Faculty Award and the Dean’s Scholarship at Indiana University. In addition to his involvement in composition, Will is also an active cellist, studying with Dr. Emilio Colon at Indiana University. He is very involved in solo, orchestral, and chamber music, on and off campus, and is frequently performing on the new music scene. His classical roots aside, Will has also been the Head Arranger of The Panache Group since 2008, where he arranges pop and rock music for string quartet or other ensembles upon request. Francisco Castillo Trigueros (b. 1983) is a composer of contemporary chamber, orchestral and electronic music from Mexico City currently residing in Chicago. He has received numerous distinctions such as the BMI Student Composer Award, an honorable mention in the 2011 Morton Gould Young Composer Awards, and several nominations for the Gaudeamus Music Week Prize in The Netherlands. Francisco is currently pursuing a Ph. D at the University of Chicago and is part of the composition faculty at the New Music School of Chicago. 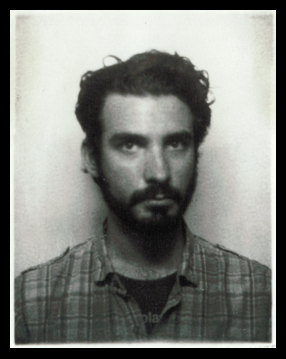 Travis Garrison is a composer, audio engineer, and electronic musician. A common thread throughout his work is a blurring of the boundaries between things organic and things electronic, between the actual and the imagined, and between the real and the hyperreal. Current research interests include computer-based improvisational systems and the aesthetics, history, and theory of electroacoustic music. 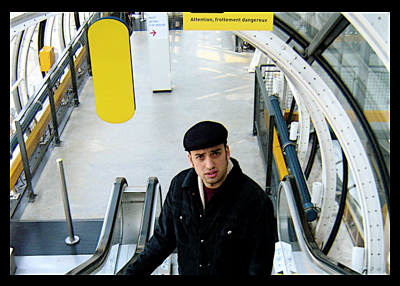 Travis’s works have been performed at conferences and festivals including the International Computer Music Conference (ICMC), the Society for Electroacoustic Music in the United States (SEAMUS) conference, the Electronic Music Midwest (EMM) Festival, and the New York City Electroacoustic Music Festival. Travis holds a BA in Computer Music and Composition from the University of California, San Diego, and an MA in Electroacoustic Music from Dartmouth College. Travis is currently a Ph.D. candidate in Music Composition with a cognate in Historical Musicology at the University of Florida. Joel Pierson is a composer, arranger, and jazz pianist. 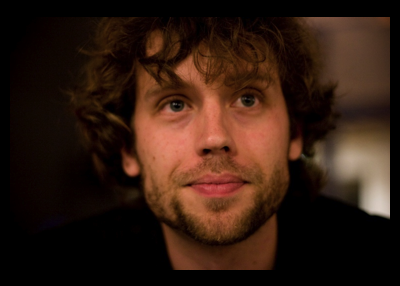 Originally trained as a classical pianist, he has since focused to composition and improvised music. After college, Joel was signed to Warner Brothers Records as a recording artist with the rock group The Rosewood Fall. On the side Joel acted as a musical director for vocalists, choirs, churches, and even a comedy ensemble. Joel moved to New York City and completed a Masterʼs Degree in jazz piano performance at New York University, and performed at many jazz venues around the city, including the Iridium and the Blue Note Jazz Club. Joel has played with many of todayʼs leading jazz greats including Lenny Pickett, Chris Potter, and Brian Lynch as well as pop legends such as Tommy Tune, Clint Holmes, Frankie Avalon, and Wayne Newton. He is now working on a doctorate in music composition at the University of Maryland. His compositions are performed regularly, and he was recently interviewed for magazine McSweeneyʼs “People With Unusual Jobs” column. Daniel Temkin has been writing music since age thirteen. One of his earliest compositions, “The Realm of Solitude,” was premiered in Lincoln Center’s Alice Tully Hall as part of the Cecilian Music Society’s Young Artist Competition, and he is a recipient of the Theodore Presser Undergraduate Scholar Award, a 2010 Earshot Fellowship, and multiple ASCAPLUS Awards. Daniel was also selected as a winner in the NEC Honors Ensemble Composition Competition, and the Buffalo Philharmonic Young Composer Competition. In recent years, Daniel’s music has been performed by numerous professional and student ensembles across the United States. He has had orchestral performances with the Nashville Symphony, the Buffalo Philharmonic, and the Rutgers Symphony Orchestra. In addition, his marimba solo Expansive Horizons was arranged for the acclaimed MusicCity Mystique percussion group, and his work Wistfully Reminiscing was premiered by pianist Qing Jiang to a capacity audience in Los Angeles’s Bing Theatre in a performance subsequently broadcast on both the internet and LA radio. Daniel has worked with members of San Francisco new music group Nonsemble 6, and his song cycles your little voice…, and American Pastoral Songs, have been performed on numerous occasions in New York, New Jersey, Boston, Chicago, and Philadelphia. 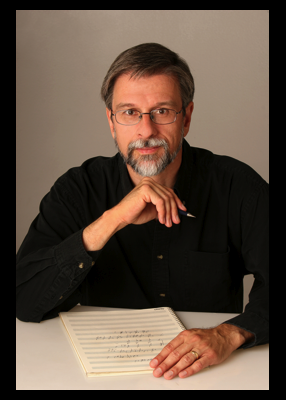 Daniel has worked closely with the Trio-ING piano trio, and he has written pieces for the UNLV Brass Ensemble (March and Sing) and the Rutgers University Choir (Two Forest Songs). 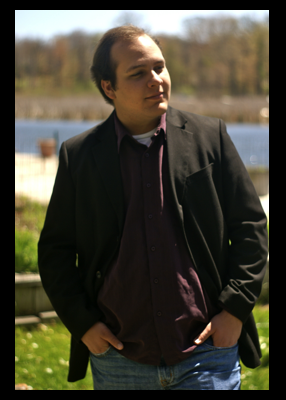 Originally a percussionist, Daniel has performed with the Orchestra of St. Luke’s Chamber Ensemble, and the Riverside Choral Society. He has played chamber music with Sarah Chang and Orli Shaham, and worked under David Zinman, James Conlon, and Leonard Slatkin. An alumnus of the Eastern, Brevard, and Aspen Music Festivals, Daniel studied percussion with She-e Wu, Chris Deviney, and Jonathan Haas. He has studied composition with Michael Gandolfi, Charles Fussell, Kevin Puts, Robert Aldridge, and Sydney Hodkinson. 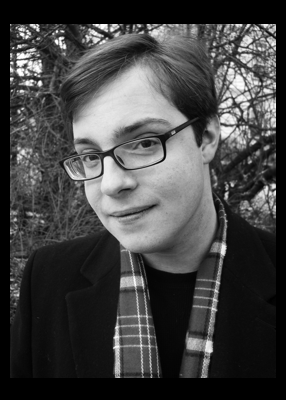 Daniel is currently an Artist Diploma Candidate at the Curtis Institute of Music where he studies with Jennifer Higdon. Andreia Pinto-Correia’s music is distinguished by influences of Iberian folk traditions, particularly Arab-Andalusian poetic forms. 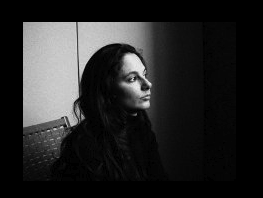 The NY Times described her music as an “aural fabric of (…) crucial, dark, and intense melody” and the prestigious literary journal Jornal de Letras proclaimed “the music of Andreia Pinto-Correia has been a major contribution to the dissemination of Portugal’s culture and language, perhaps a contribution larger than could ever be imagined”. Highlights of this season include the Carnegie Hall premiere of a work commissioned by the American Composers Orchestra, a world premiere by the Minnesota Symphony Orchestra (2012 Composer Institute), a residency with Portuguese chamber orchestra OrchestrUtópica, and a European premiere by the Orquestra Metropolitana de Lisboa. She is now working on a Companhia Ópera do Castelo/Drumming GP co-commission with libretto by acclaimed West African writer Ondjaki, to be premiered by a consortium of theaters in the Iberian Peninsula during the 2013/14 season. Pinto-Correia has received commissions from numerous ensembles and institutions including two European Union Presidency Commissions, Tanglewood Music Center, Drumming GP, Dinosaur Annex, Teatro S. Luiz, Machina Mundi, and Antena 2/Portuguese National Public Broadcast. She was a fellow at the Tanglewood Music Center, Aspen Music Festival, European Network of Opera Academies/ENOA as a Gulbenkian Foundation fellow, and the Composers Conference at Wellesley. She has received the Toru Takemitsu Award from the Japan Society, as well as awards from New England Conservatory and ASCAP. She is currently a teaching fellow at the New England Conservatory of Music where she leads one of the Composition Seminars. She also collaborates with her father at the Research Center for Folk Studies at the University of Lisbon.